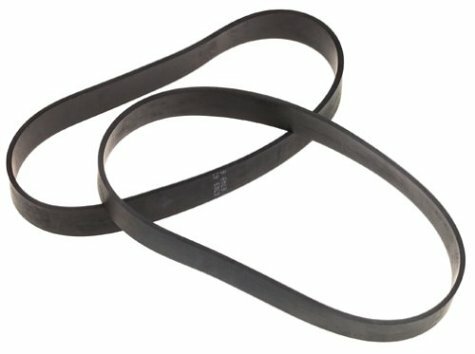 Dirt Devil Style 12 Belts 1-LC0011-600 3-910340-001 3-3910355-001 2 Belts Per Package. These Belts Fit All Platinum Force Bagged Upright and Ultra Vision Turbo Upright and Vision Self Propelled Bagless Upright. These are Original Dirt Devil Belts.